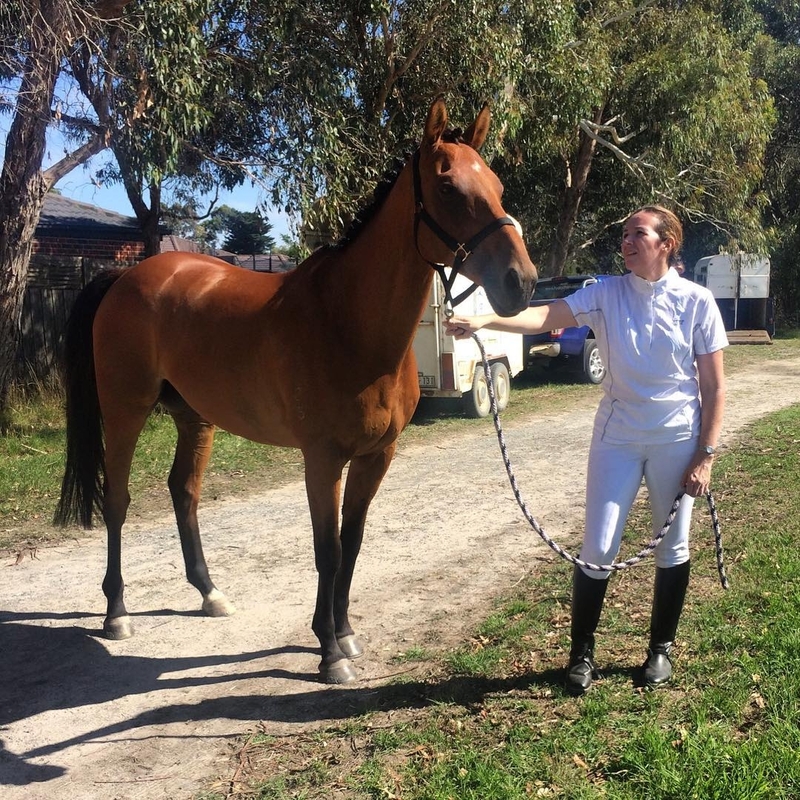 Chase is a 12-year old Off the Track Thoroughbred (OTTB) gelding who lives in Melbourne, Australia with his owner, Kelli. Chase was considered to be a typical “war horse” in his racing career---having 51 starts as a racehorse, with the last 15 as a steeplechaser. He had been off the track for about 9 months when Kelli started leasing him. 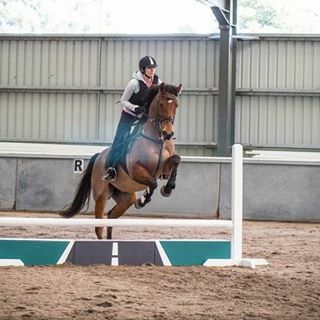 She had just got back into riding, after 25 years of being out of the saddle and was keen to find a good eventing horse. 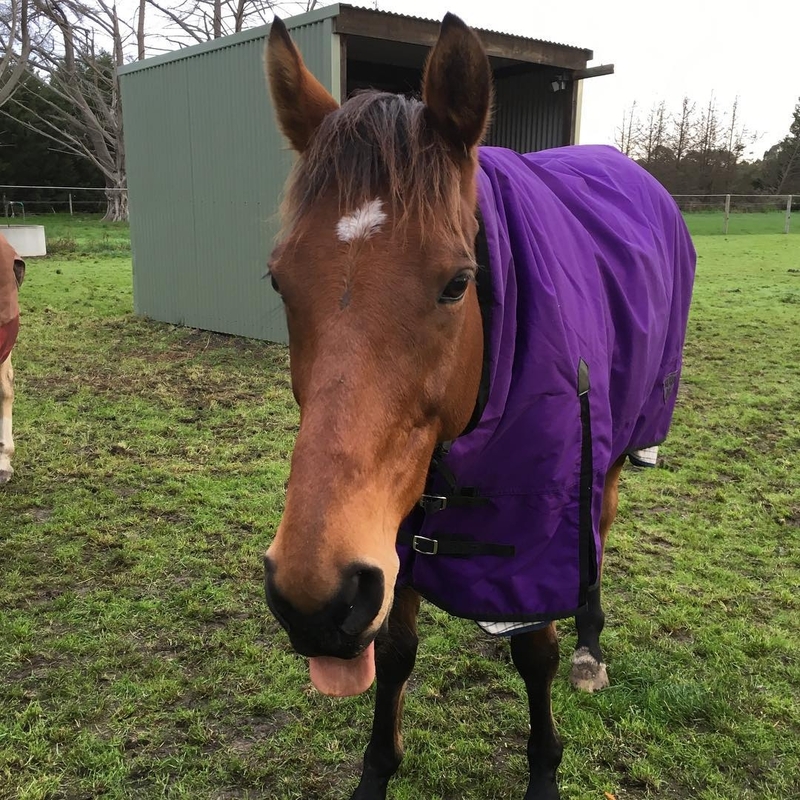 Kelli found out about Chase from a girl she knew who worked at the racing stables where he was kept. Within 5 minutes of test riding him, Kelli knew immediately that Chase would be the perfect horse for her. 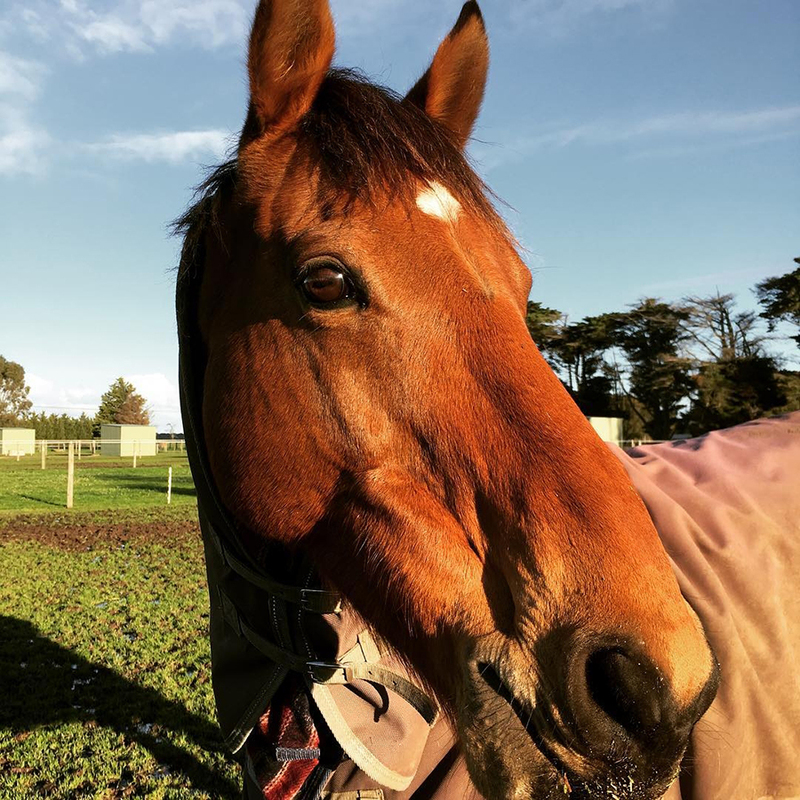 She loved his cheeky personality and admired his track record—for “war horses” are known for their professionalism and often do very well when given a new career in a different discipline. After 6 months of leasing Chase, Kelli had no hesitation about her decision to buy him. 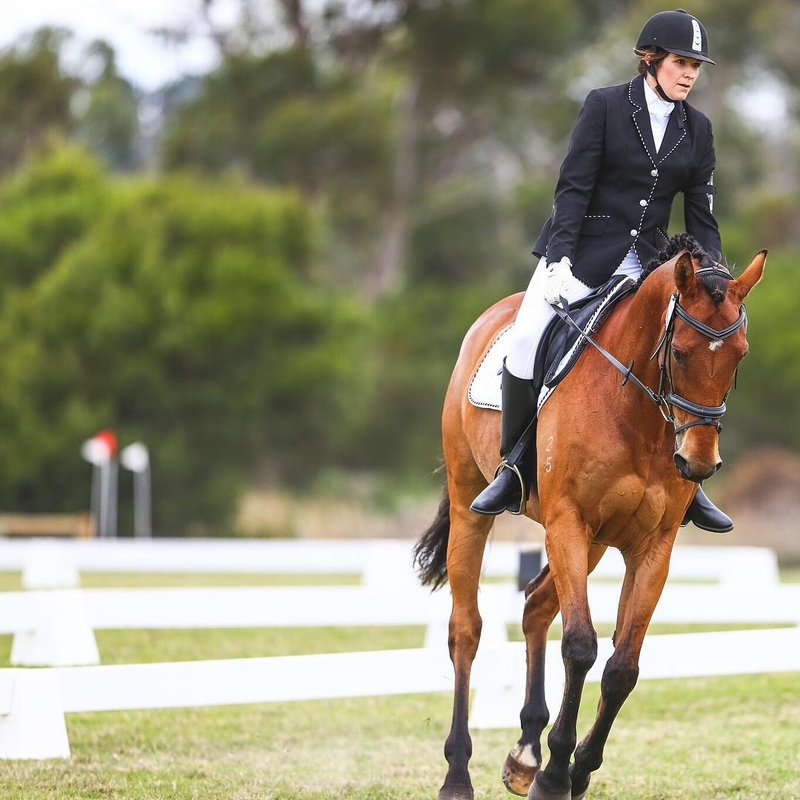 For the next two years, Kelli and Chase trained together, where they had regular lessons in dressage, show jumping, and cross-country. 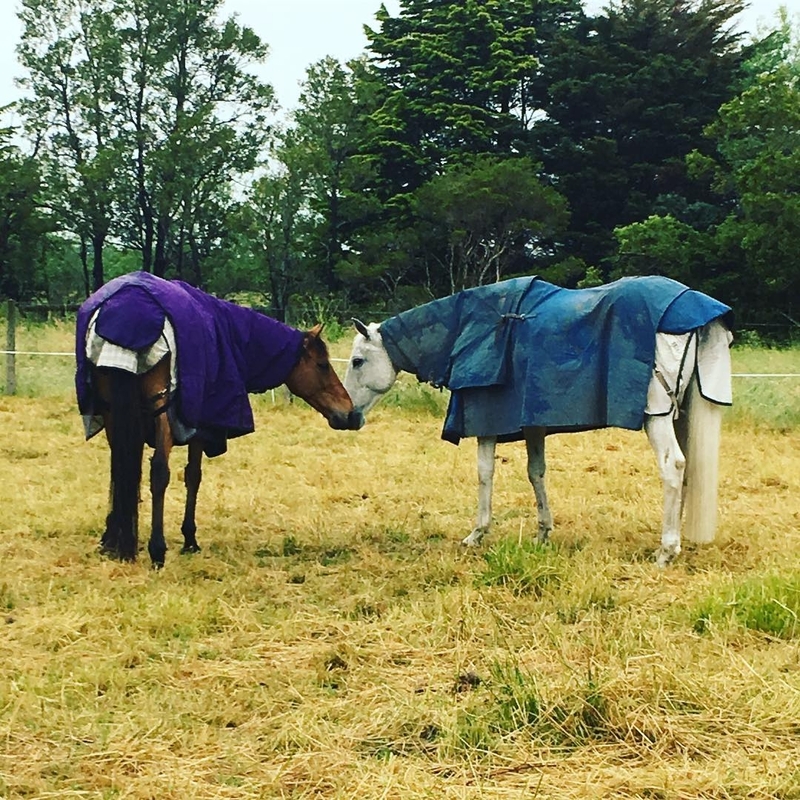 Kelli boarded Chase at a local riding school, where he was turned out 24/7 in a communal paddock with 8 other horses. 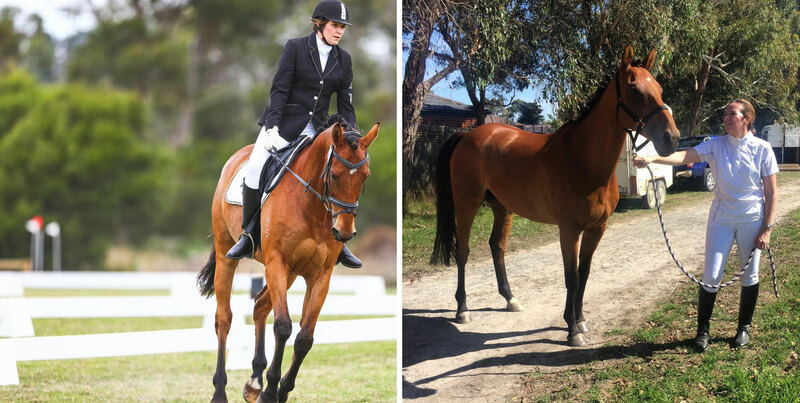 December 2015, Kelli and Chase started competing in one day events (ODE), which was also the start of the summer season Melbourne Australia. That summer was unusually dry, hot and windy, however the two ranked well. One autumn day in March 2016, during the last event for the season, Chase wasn’t acting like his normal self. Throughout the competition, he acted super spooky. Then, once the two arrived back at the riding school, as Kelli backed Chase out of the horse float (horse trailer), she noticed that he was holding his hind limb up funny. Kelli assumed he just knocked his leg during the ride home. 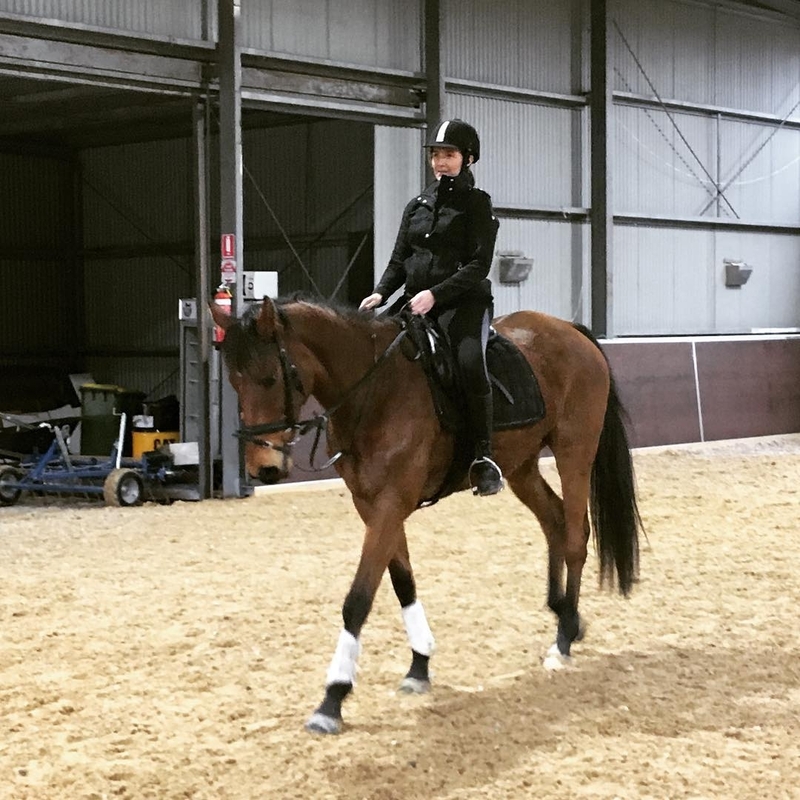 Three weeks later, during a riding lesson, Kelli’s trainer thought Chase seemed a touch lame and suggested giving him a week off. A week later, Kelli got on Chase for another riding lesson. 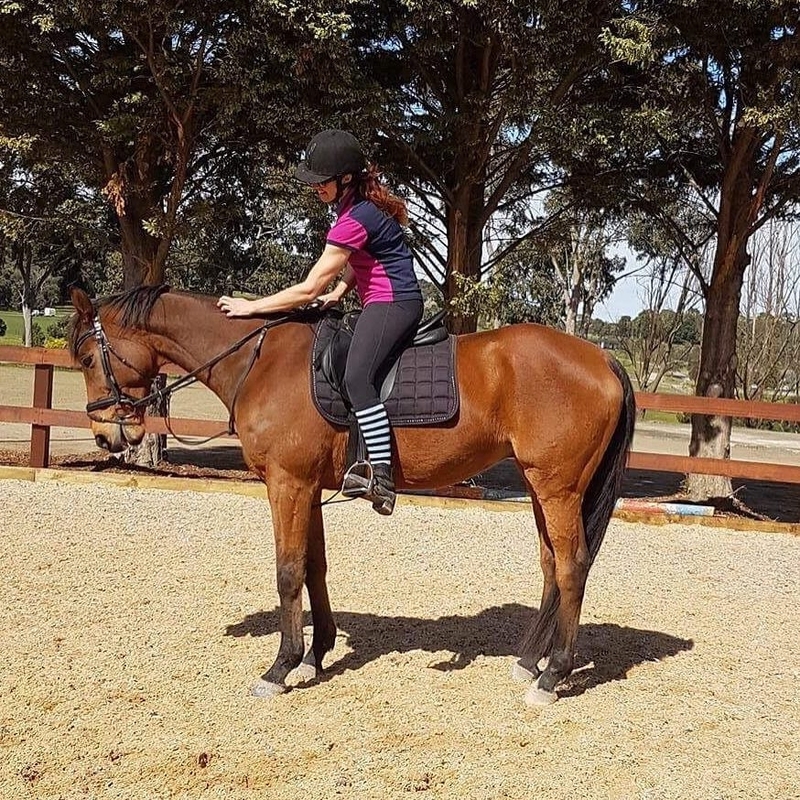 This time, her trainer still thought that there was something abnormal about the gelding’s gait. She asked Kelli to trot him around the arena, then to stop for a moment. She informed Kelli how she thought it looked like Chase was ‘slightly hocky’ in one of his hind limbs---and thought it looked like he had Australian stringhalt. From the ground, she asked Chase to back up, slowly. This made the ‘hockiness’ (high stepping gait of the rear legs) even more apparent. 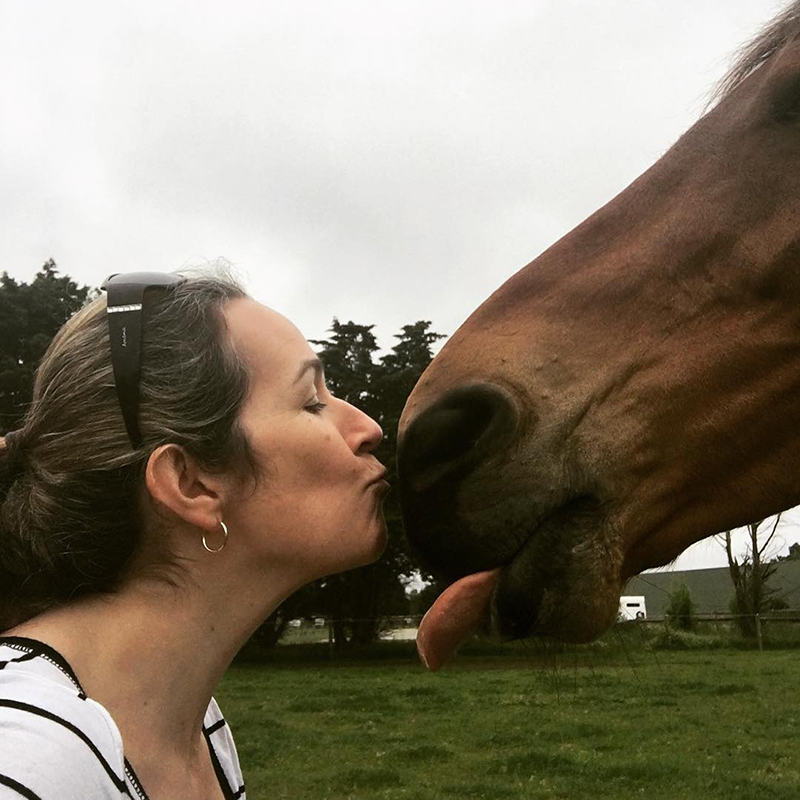 Kelli’s trainer recommended removing Chase from the paddock he normally went out in for the time being, and monitor him over the next couple of days. 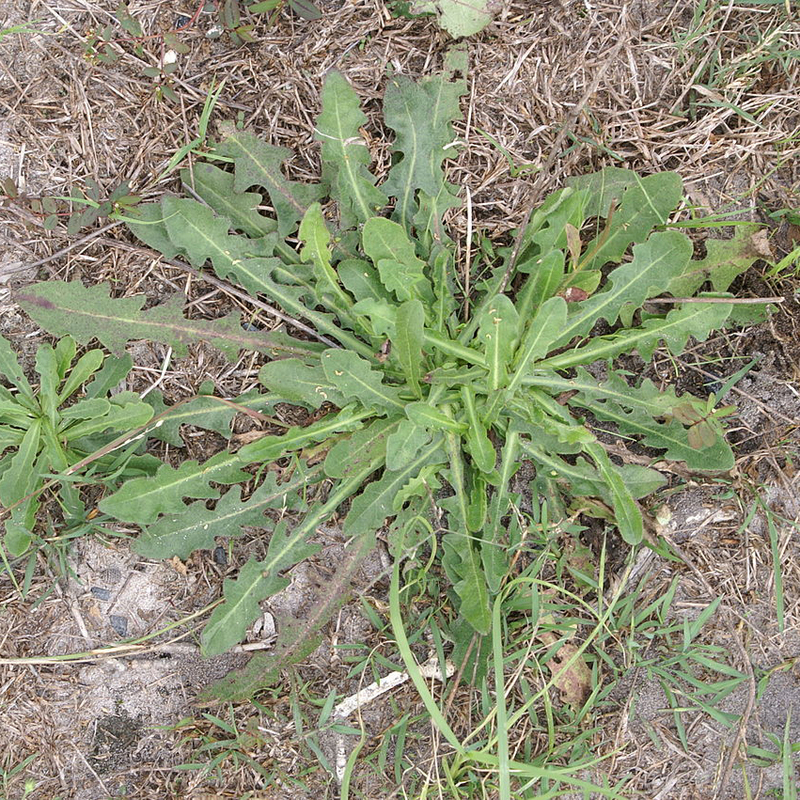 Australian Stringhalt has been documented for over 120 years in Australia, and its onset has been strongly associated with the presence of catsear (Hypochaeris radicata), also referred to as flatweed, in horse pastures. 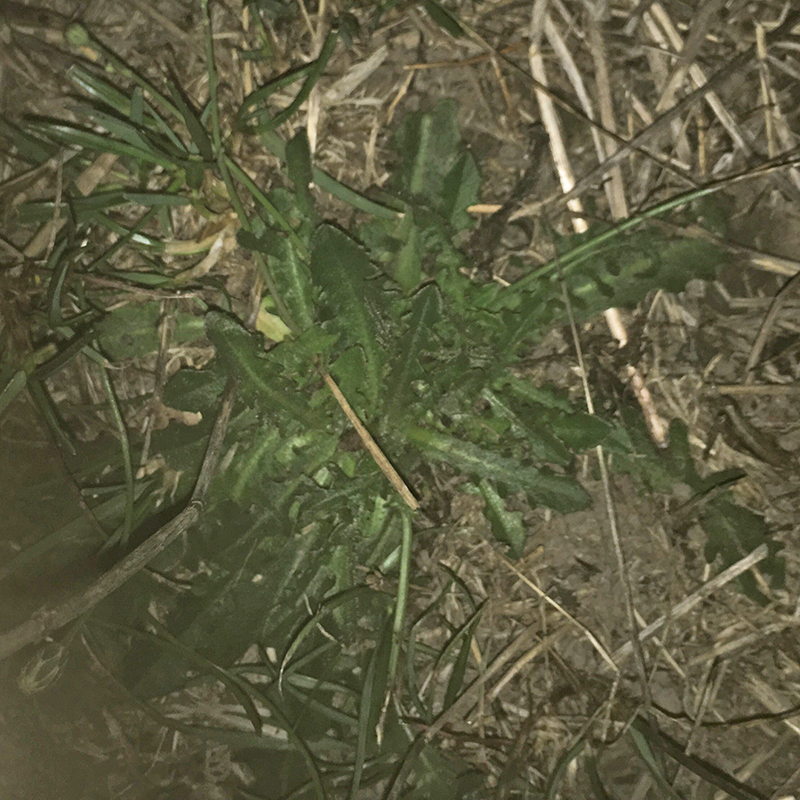 It usually occurs in horses following a long, dry summer (drought conditions), which stresses the weed and makes it even more toxic. Kelli decided to walk through Chase’s old paddock and found an abundance of catsear. Catsear is a yellow flowered perennial herb which resembles the dandelion. It initially grows as a rosette full of hairy distinctively shaped leaves. During later grow stages, the rosette sprouts an upright flower stem, with yellow flowers. Kelli reported the presence of the toxic plant to the owners of the riding school, however they disagreed with her and denied its presence. 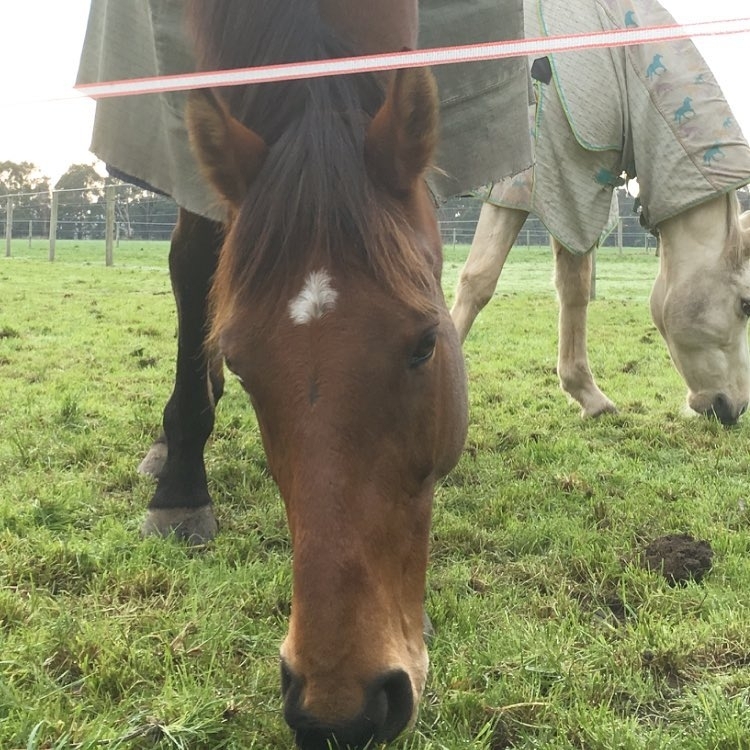 2 ½ weeks later, four other horses from Chase’s old paddock began to show signs of stringhalt. 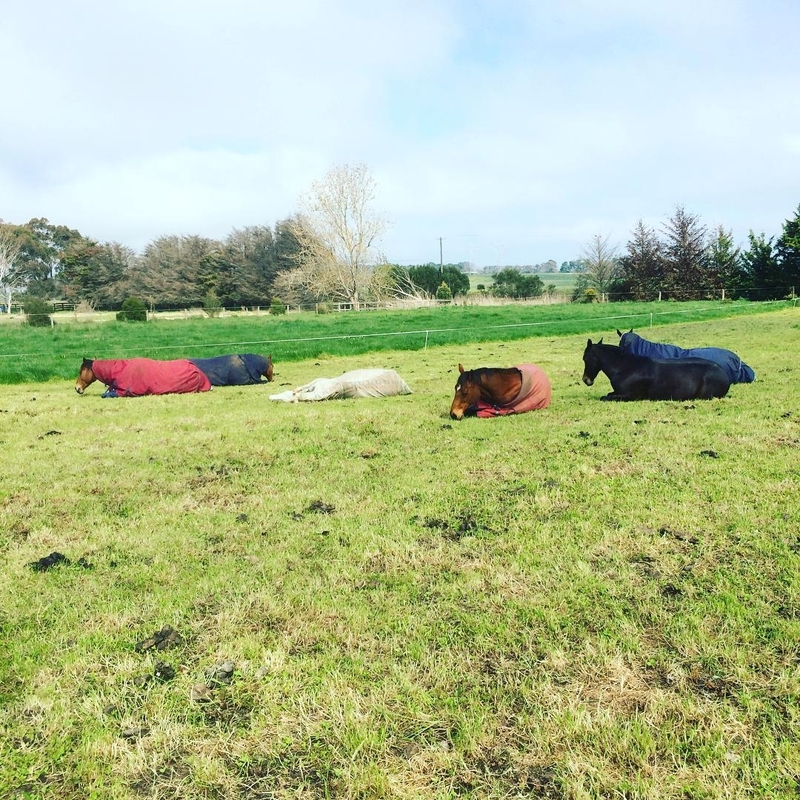 The owners of the riding stable finally agreed with Kelli about the presence of the catsear plant in the communal paddock. 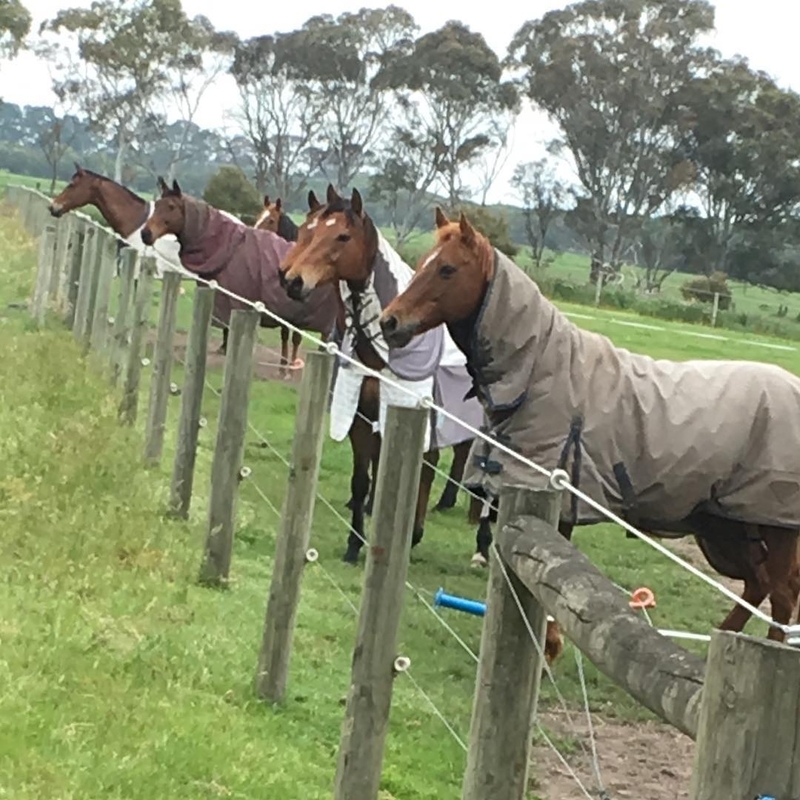 Interestingly enough, the other three horses who were turned out in the same paddock, never developed signs of stringhalt. 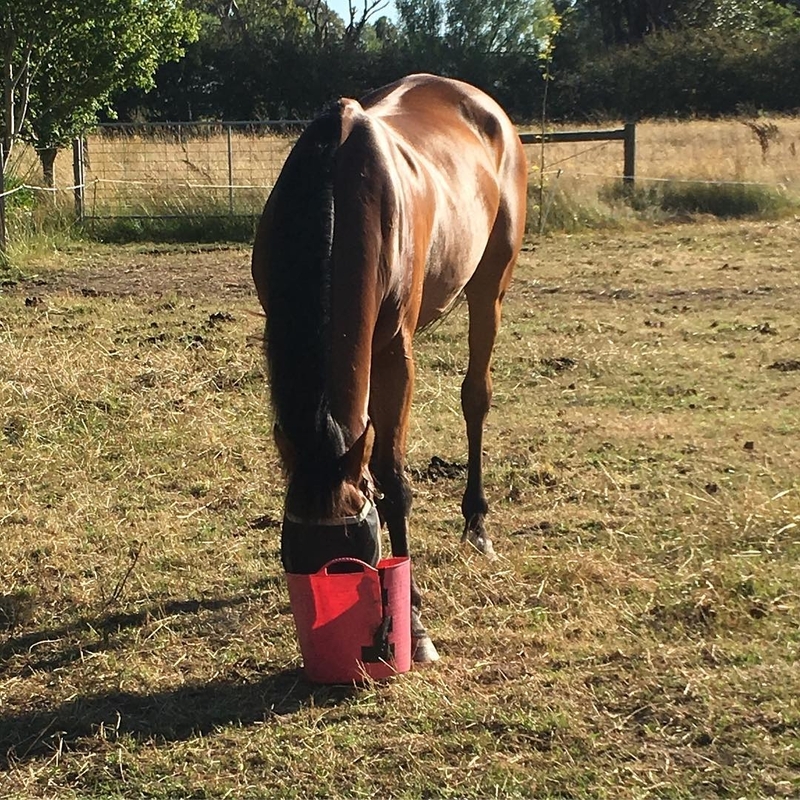 Kohnkes Own Mag-E ®: An oral feed supplement for horses that provides high levels of organic magnesium, natural and synthetic Vitamin E, Vitamin B1 (thiamine), and debittered yeast. Kelli gave Chase 3 scoops, once a day for the initial 6 weeks. This helped calm his behavior. Dolomite: A rock-forming mineral made up of 80% calcium carbonate and 20% magnesium carbonate. Kelli gave Chase ½ scoop of dolomite, once a day in his feed, starting 8 months after his initial diagnosis for a duration of 10 months. Herbal tea: A specific blend intended for horses with stringhalt. Kelli started administering a full cup to Chase daily, starting from day one of his initial diagnosis for a duration of 6 months. In addition, Chase received 30 minute acupuncture and equine message sessions once a month throughout his recovery. The situation became so bad, that Kelli wasn’t able to lead Chase out of the paddock without him having an episode. Chase also would create his own ‘safe zone’ while turned out in the paddock, which was his designated area within the paddock, where he felt comfortable walking. If he walked out of that comfort zone, Chase would suddenly start having a flare up, and refuse to walk forward. Concrete surfaces were also an issue. Kelli also found that Chase was extra sensitive to the cold. 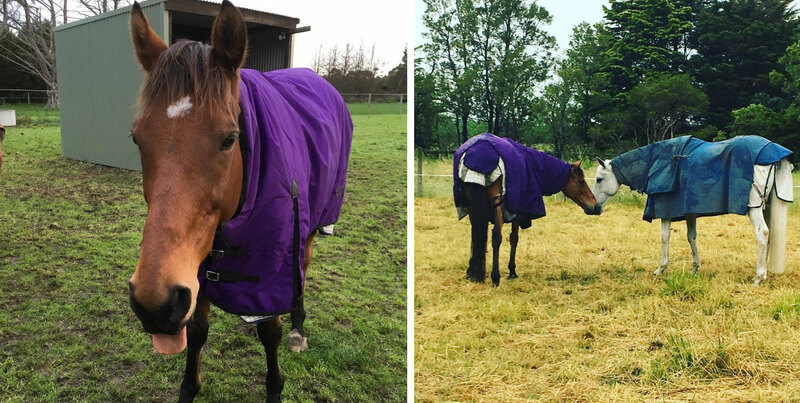 She found that she had to add an unusual number of blanket or rug layers in order to keep Chase warm, for the cold caused him to flare up as well. In fact, at one point Kelli had to apply 4 layers of blankets in order to keep Chase warm enough. For the first two months, Chase’s stringhalt signs were only apparent at the trot or when he was stressed; he was able to walk normally. During this time, Chase remained in the day yard by himself. 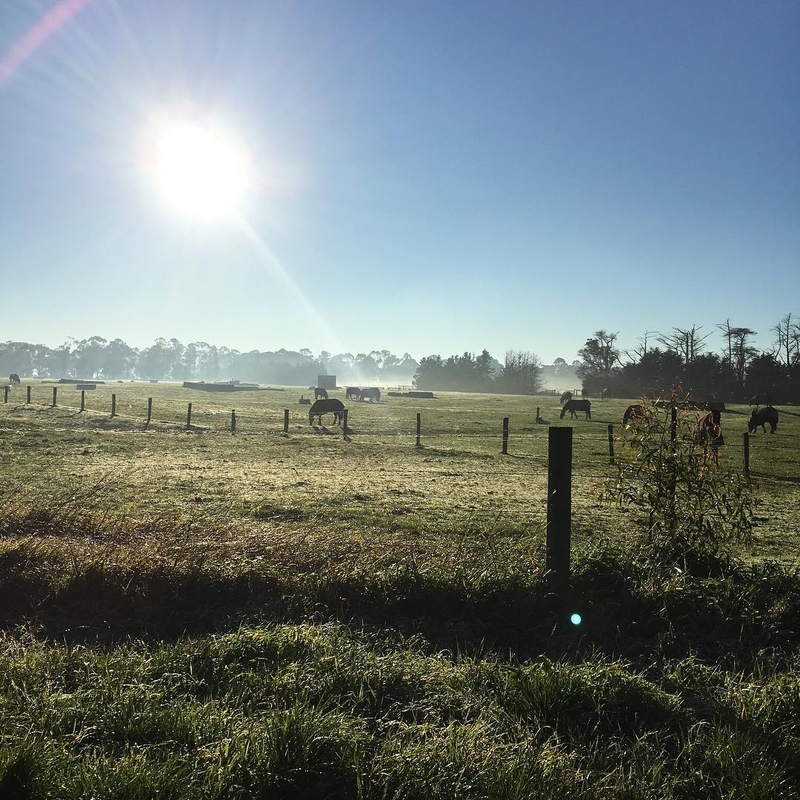 For the next 8 months, Kelli moved him in and out of various paddocks on the same property, however Chase showed no signs of improvement. Kelli decided to move him to a different horse stable. This is when Chase finally started to show improvement. Chase has since, fully recovered from stringhalt. It took him about 18 months to fully recover. Kelli could have brought him back into work earlier, but she wanted to make sure he was completely healed before doing so.